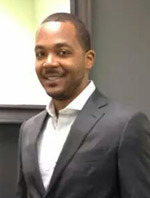 Dr. Kenneth McRae graduated from Sherman College of Chiropractic in 2006. He specializes in the diagnosis and management of musculoskeletal disorders, rehabilitation, and wellness. The specialized techniques that he uses to help you heal are Diversified technique; Activator Methods®; Thompson technique; trigger point therapy; Cold Laser Therapy; Extremity Adjusting; Therapeutic Exercises; Spinal Decompression Therapy; Graston® Technique; Manipulation under Anesthesia; SpiderTech™ Kinesio Taping. 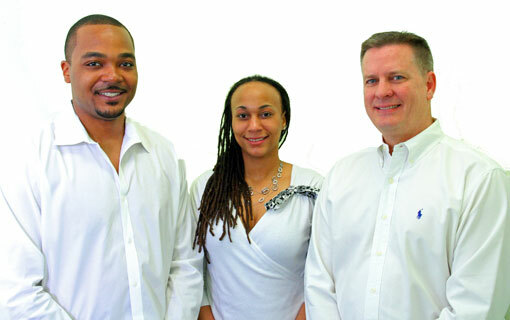 He serves the Vinings community with Chiropractic, physiotherapy, massage therapy and personal training. He wants to help the families of Vinings and the surrounding areas to get well and stay well through chiropractic care. 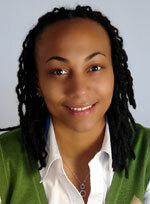 Dr. Brandi N. Childress is a native of Columbus, GA. After graduating from Alabama State University with a Bachelor of Science in Biology, she attended Sherman College of Straight Chiropractic, Spartanburg, SC, where she received her Doctor of Chiropractic degree. Dr. Childress is a full spine practitioner with a special affinity for children. She received advanced training in Pediatric Chiropractic Analysis and Technique and the Thompson Technique. When not helping to change lives through chiropractic, you can find her in front of the classroom as a professor of Anatomy and Physiology in the University System of Georgia. Dr. Randy Brauchler has spent 27 years in health care as a doctor of Chiropractic. Growing up in Ohio, Dr. Randy went to Ohio State University where he studied pre-med. 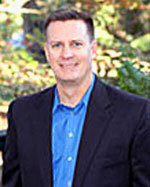 In 1979, Life College brought him to Atlanta where he received his degree as a Chiropractor.